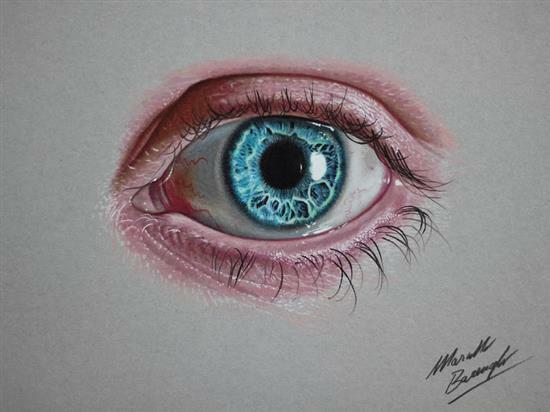 Artists are not made, they are born, their talent does not die but it remains till eternity. 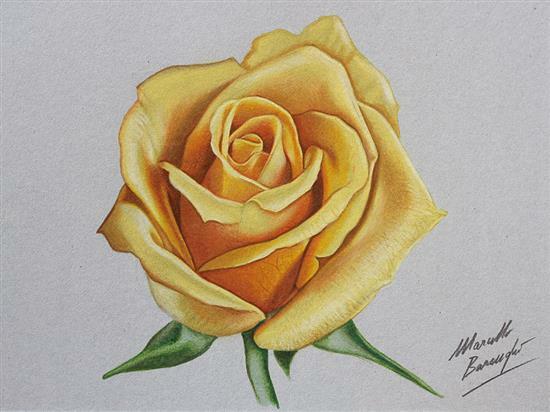 An art piece made thousand years ago has the same meaning, essence and beauty now as it had contained ever before, this is the true exquisiteness of art that it never dies. 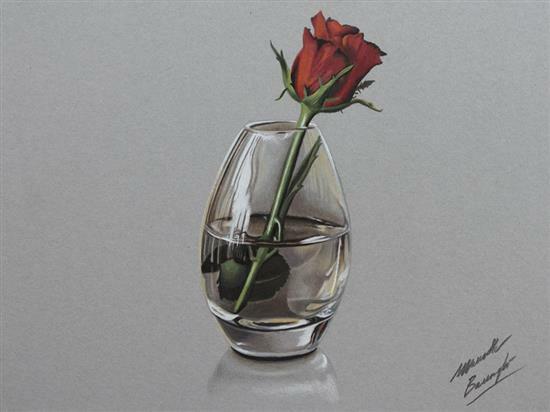 It never gets withered like pale leafs, it never gets tattered like glass and it remains fresh like lovely petals of roses. 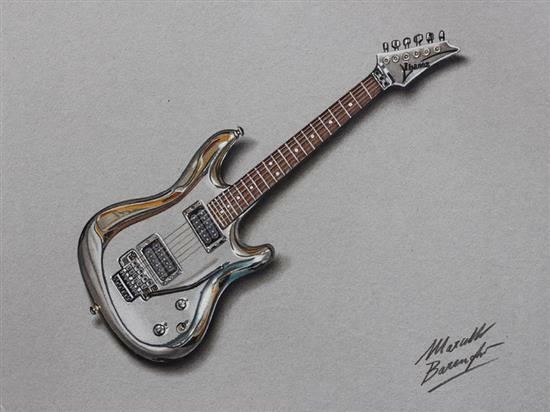 In initial stage, an artist has to bring out his potentials through various art mediums in order to have a better understanding of his skill, in a way to know which genre he is good at, what sort of skill he carries in his hands and what kind of art he is best at. 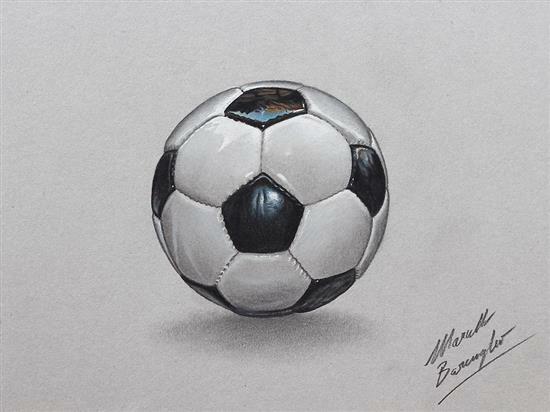 Painters, sculpture artists and sketchers all have one thing in common; they are all talented and extremely creative souls. 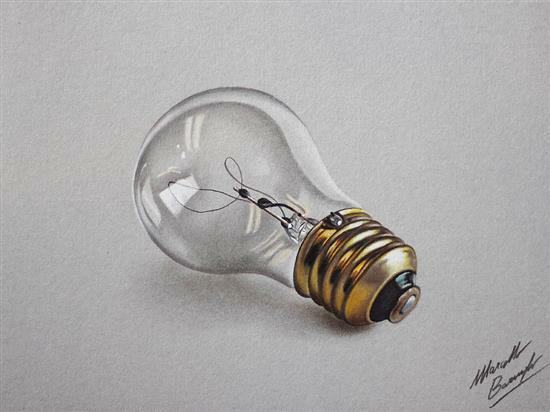 We can never match up to the level of perceptions and implementations they do in their tasks. 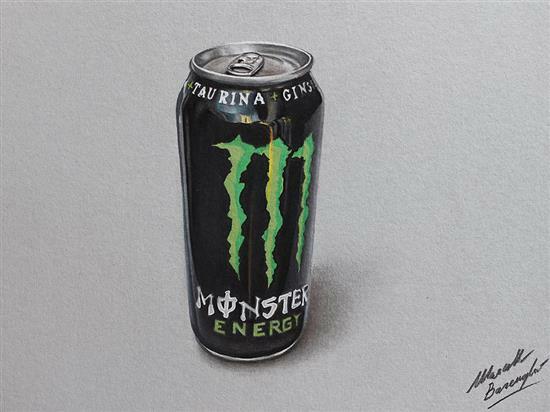 You know what, an artist’s masterpieces can never be perished, his contemporaries learn from his competence and follow suit. 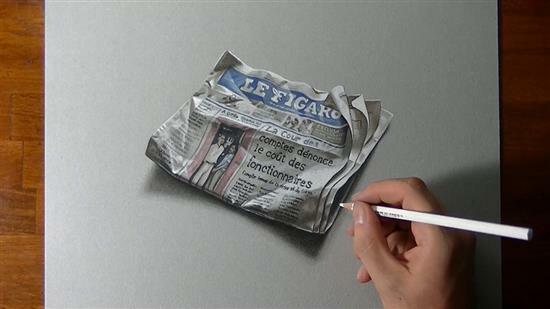 You can never judge their work, because they do not come with any “rating scale”, they are unusual entities that are incomparable. 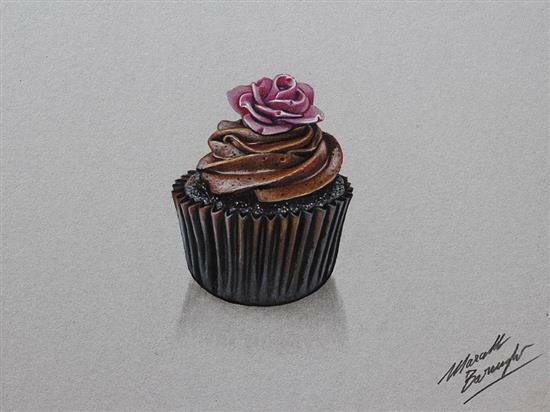 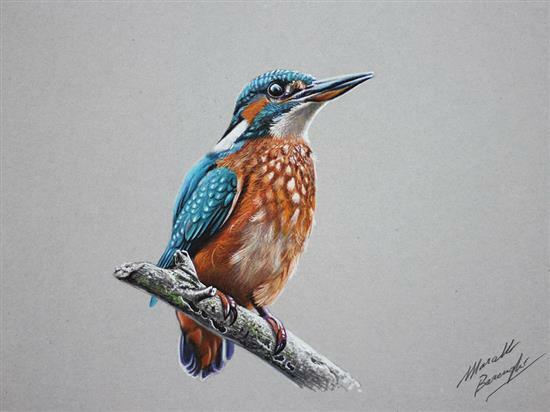 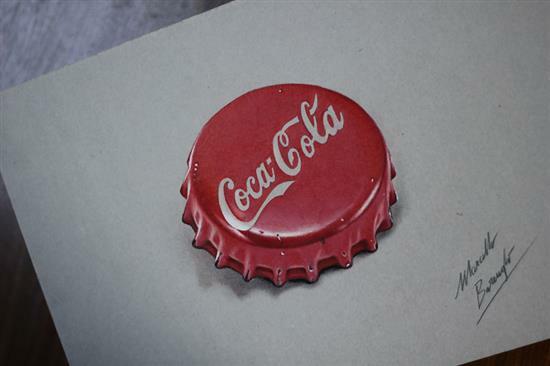 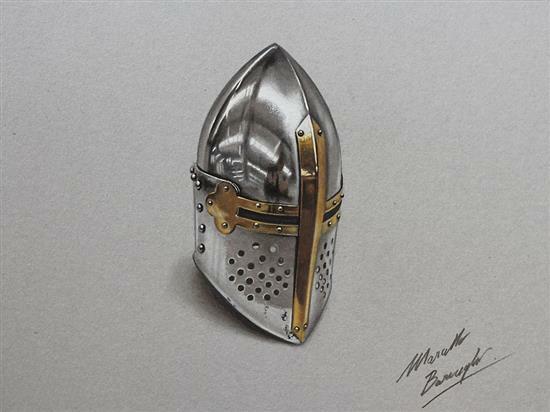 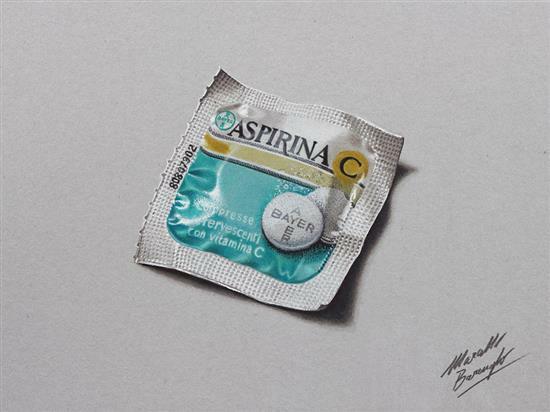 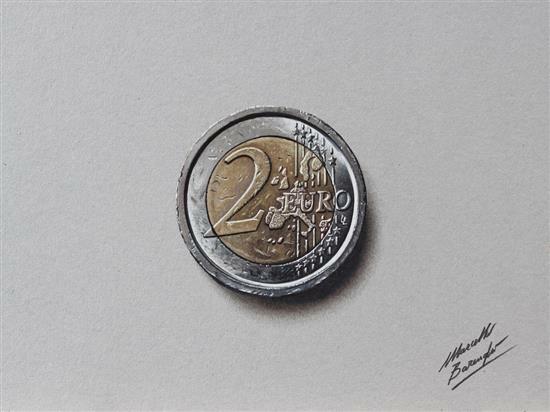 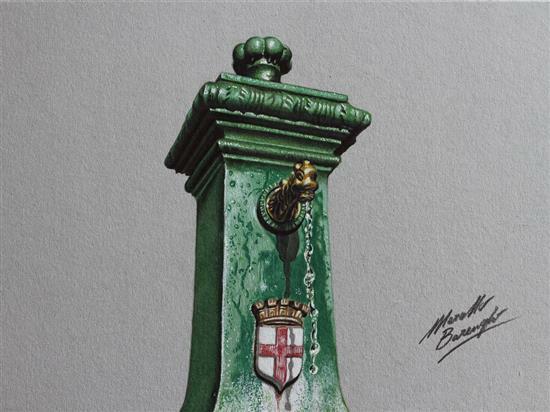 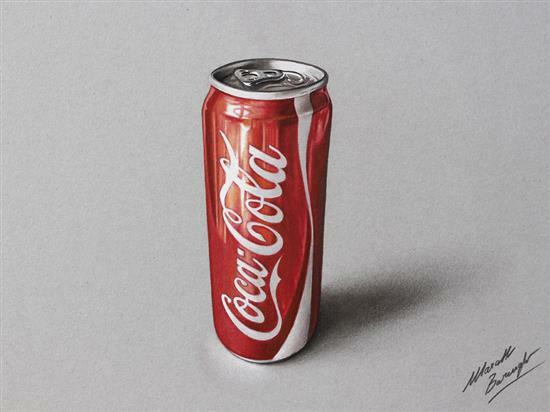 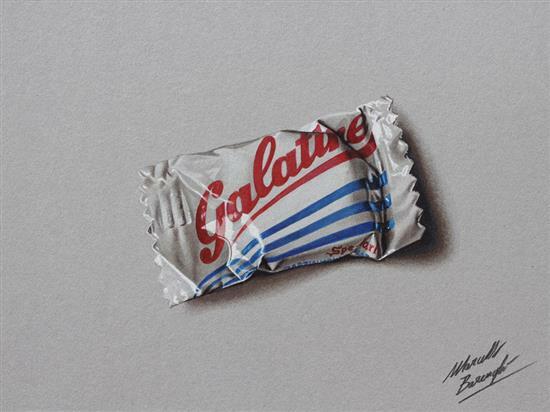 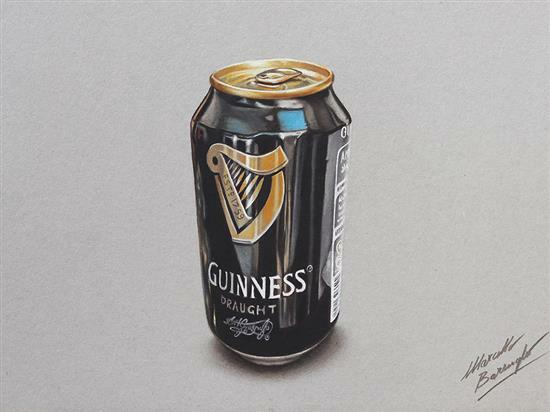 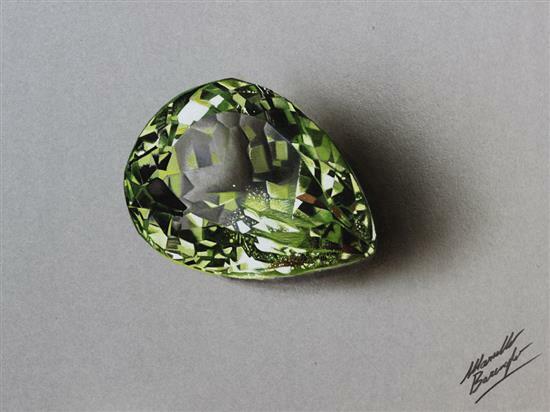 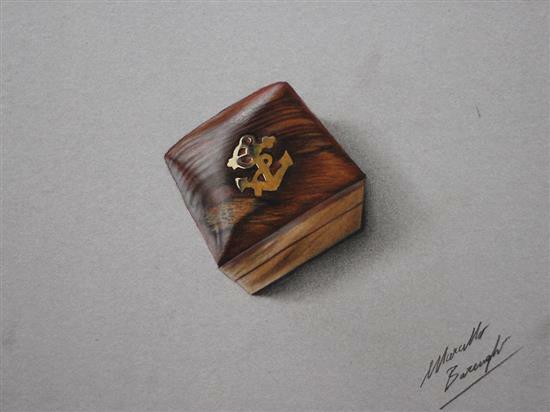 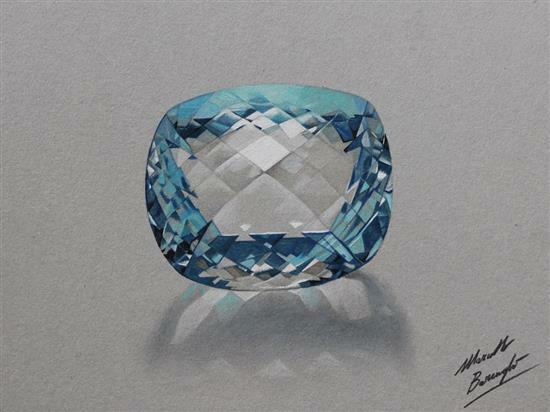 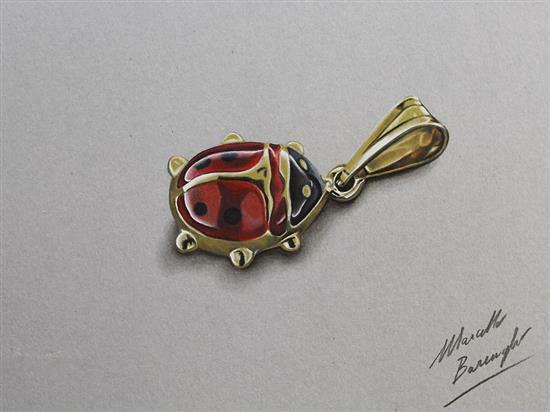 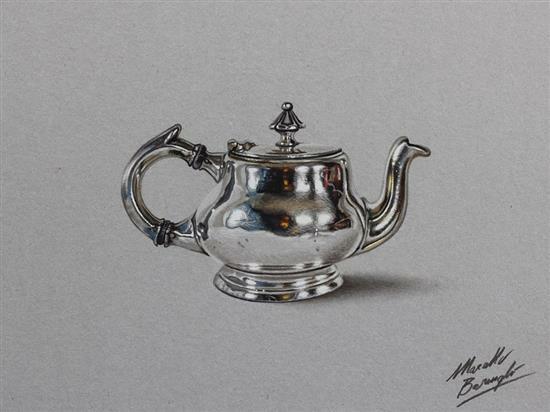 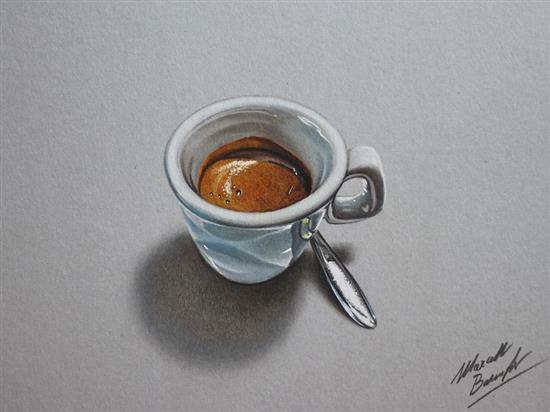 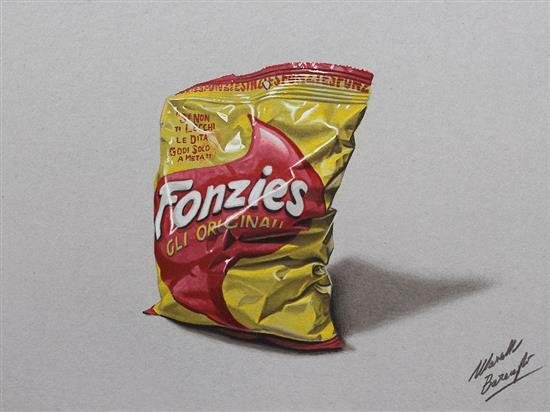 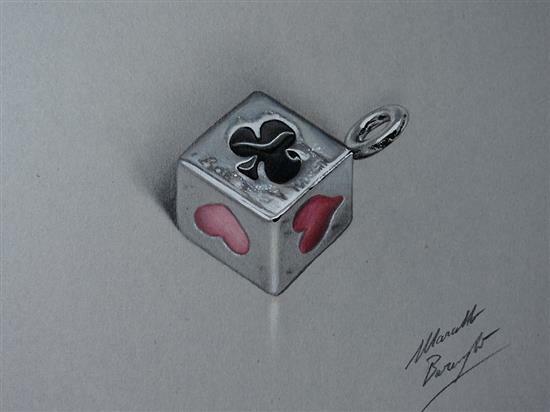 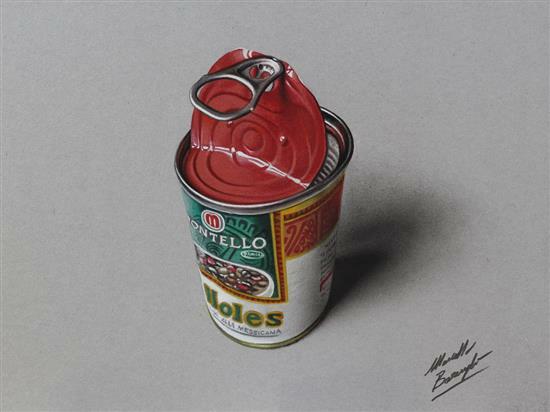 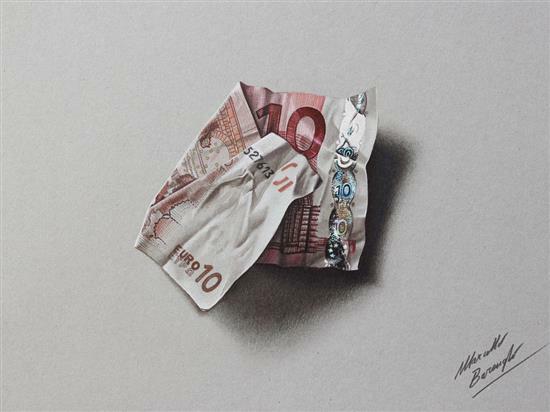 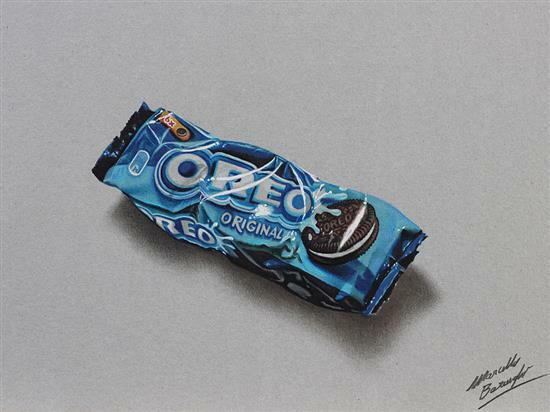 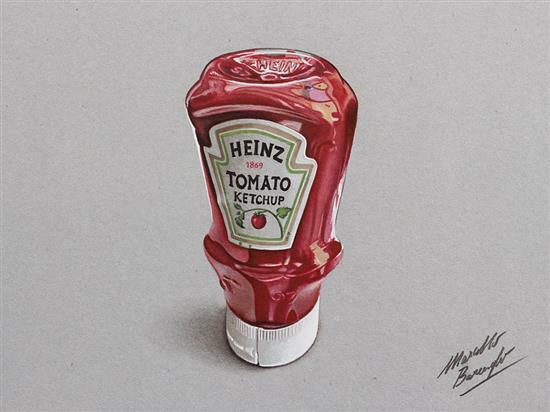 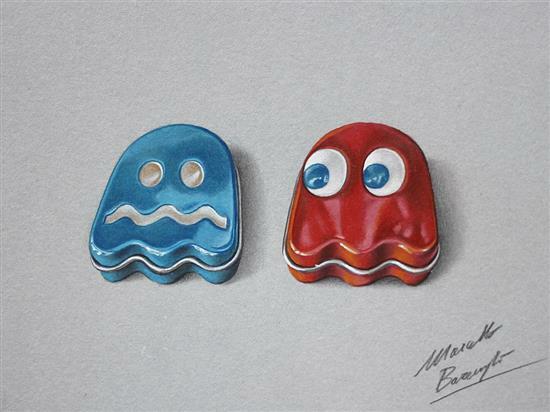 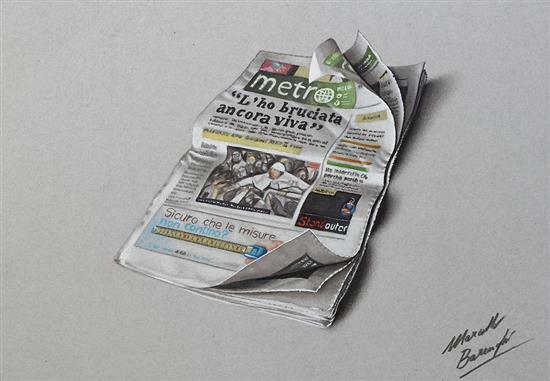 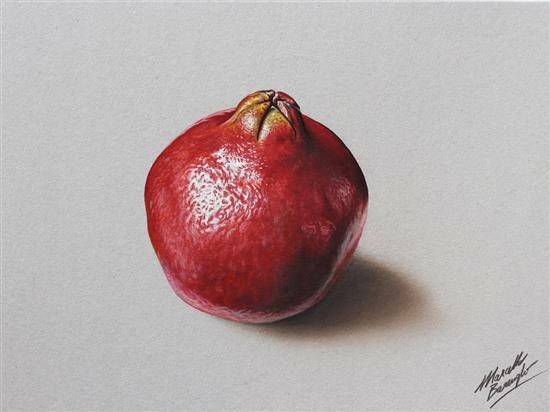 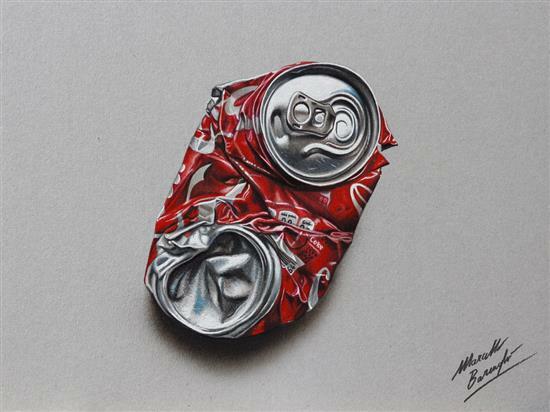 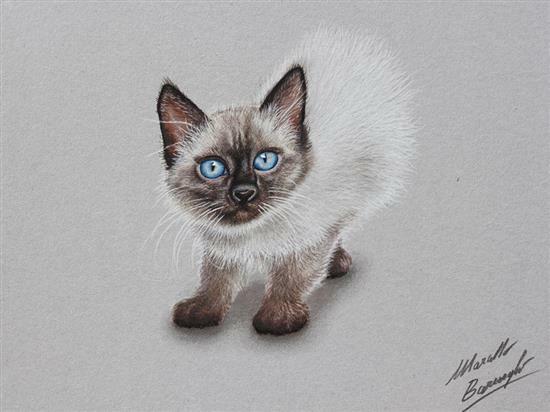 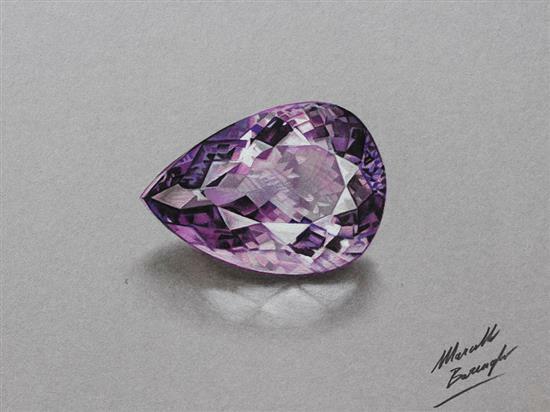 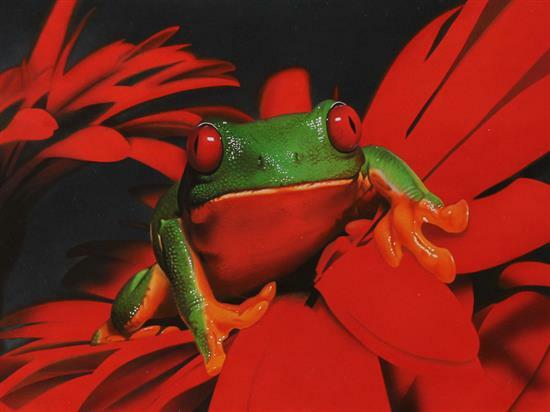 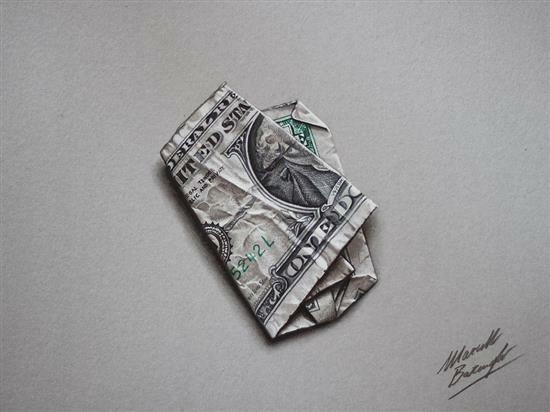 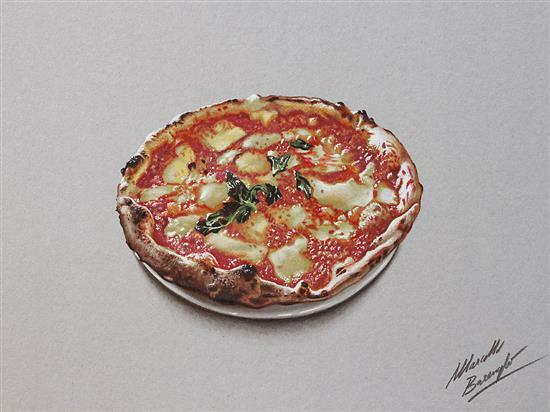 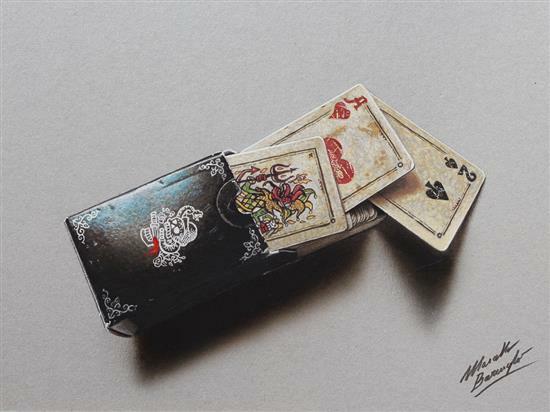 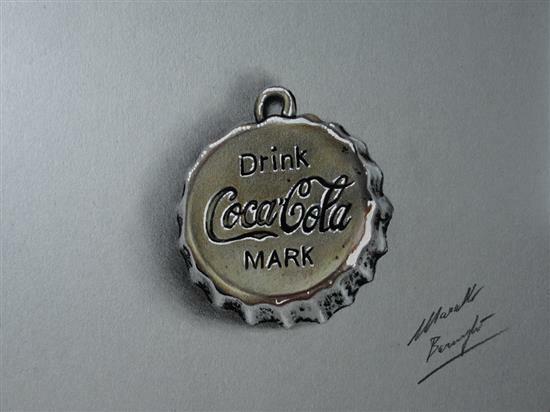 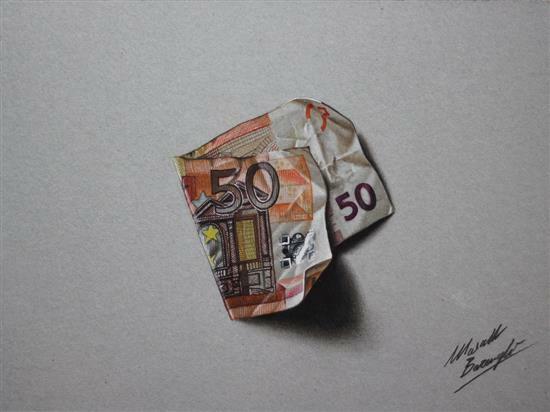 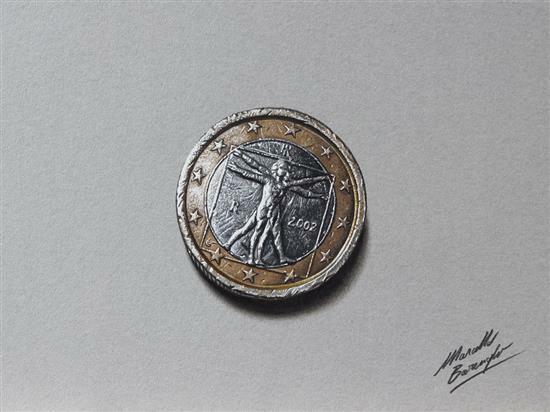 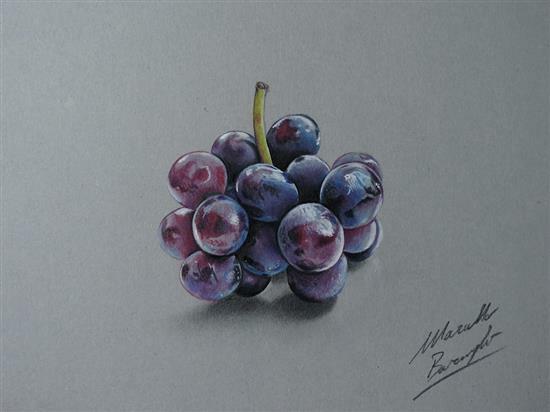 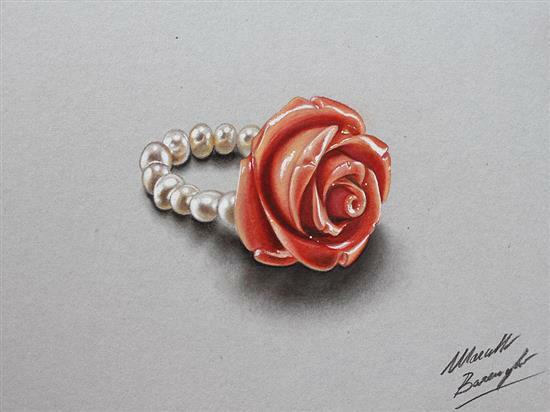 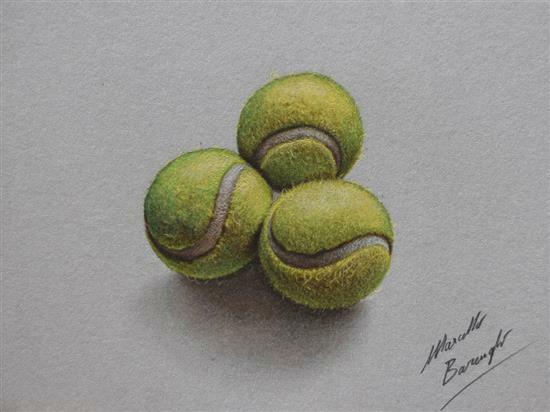 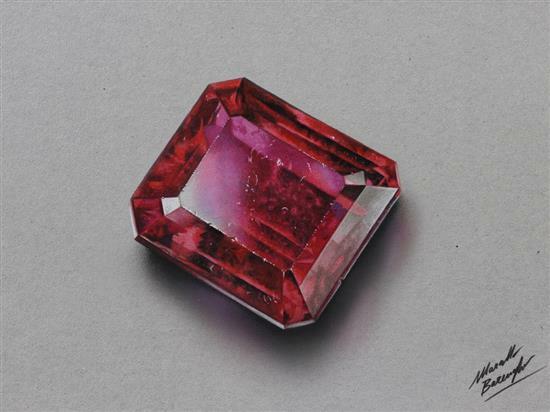 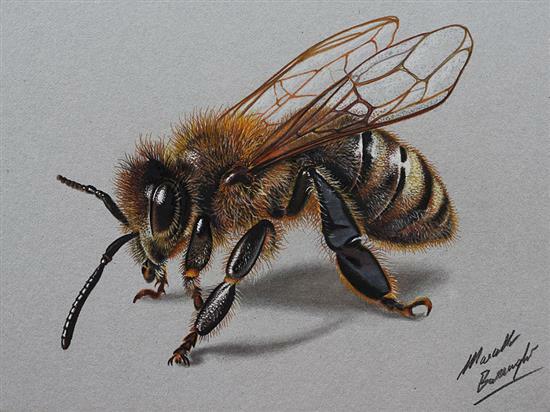 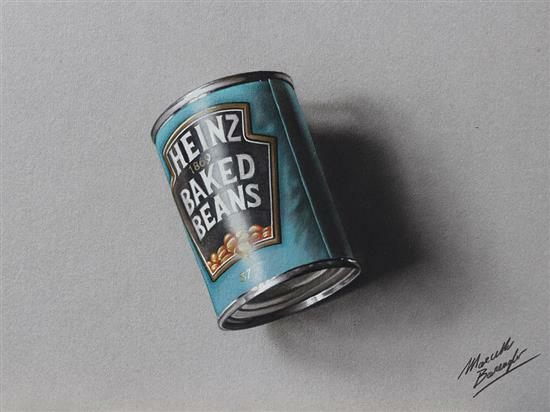 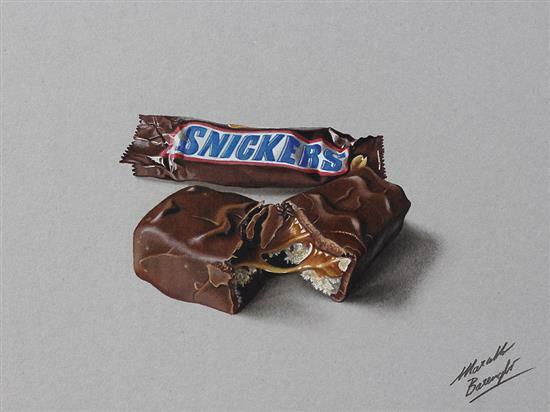 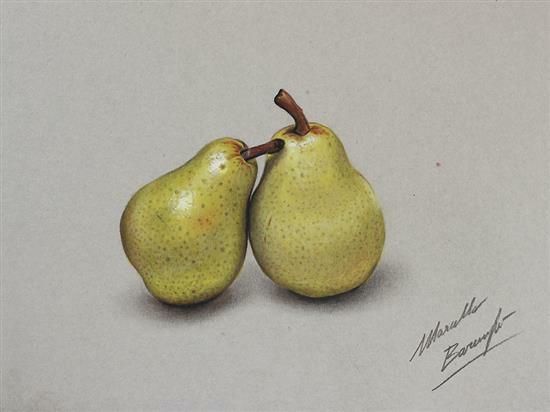 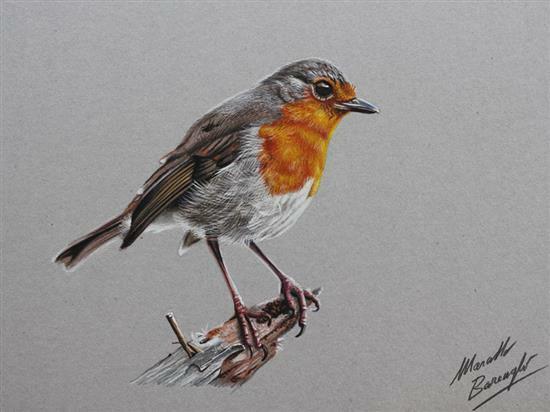 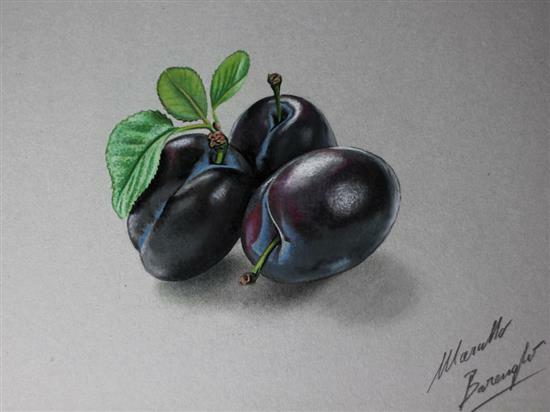 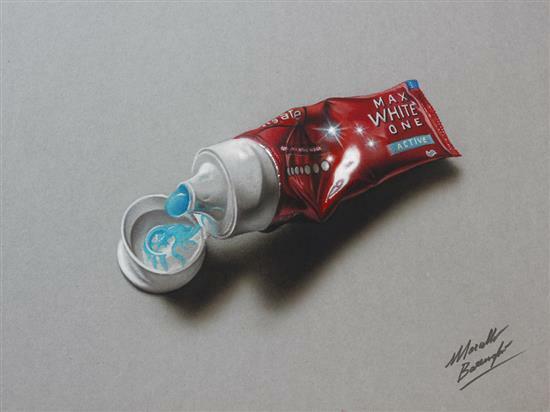 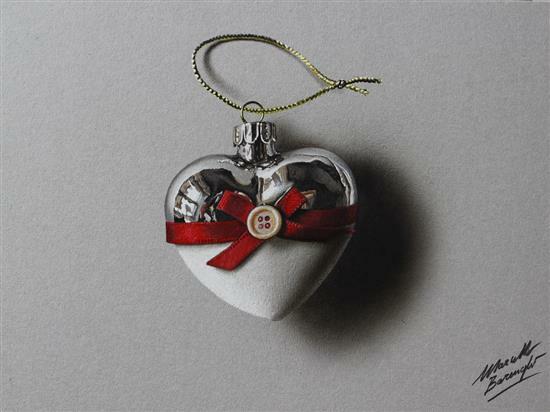 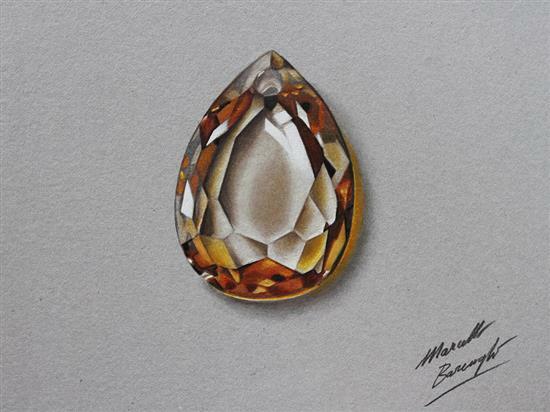 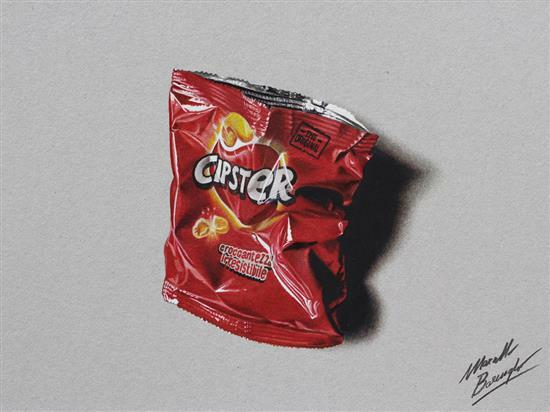 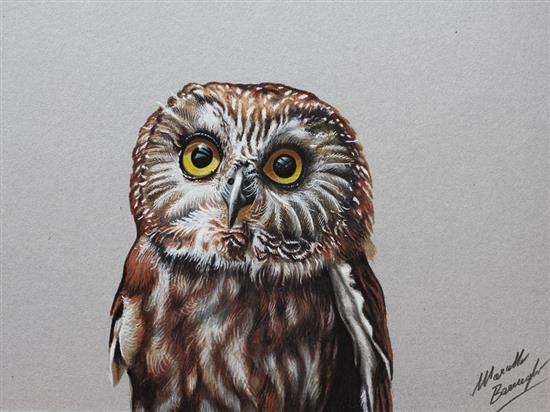 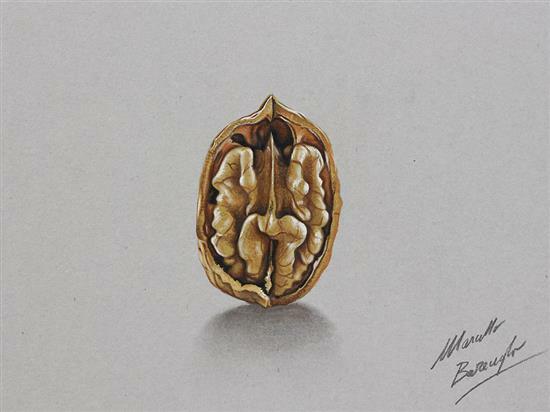 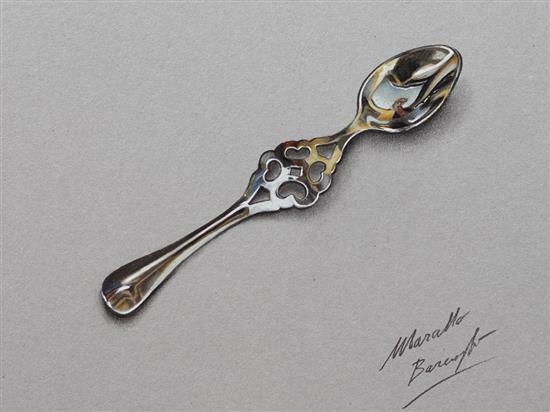 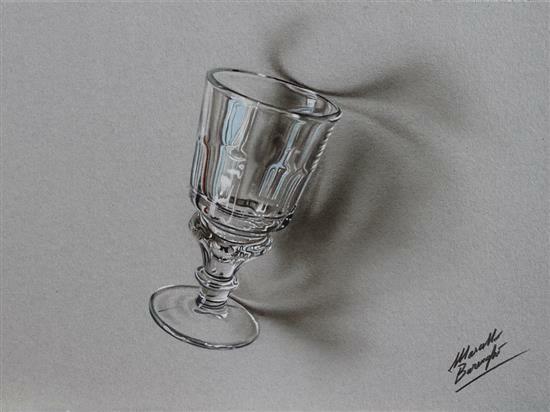 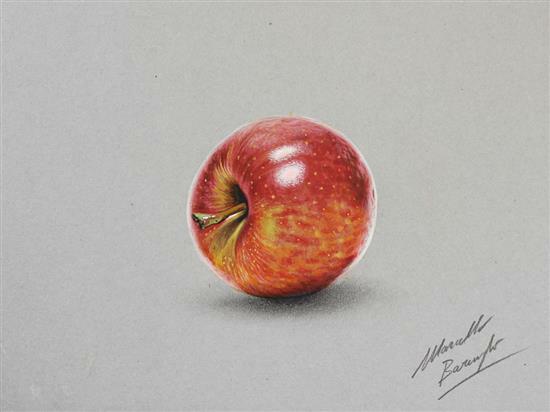 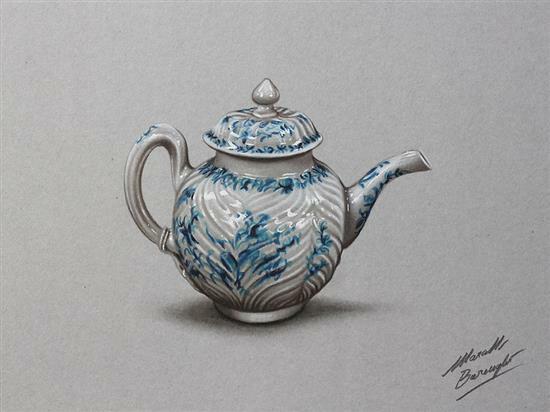 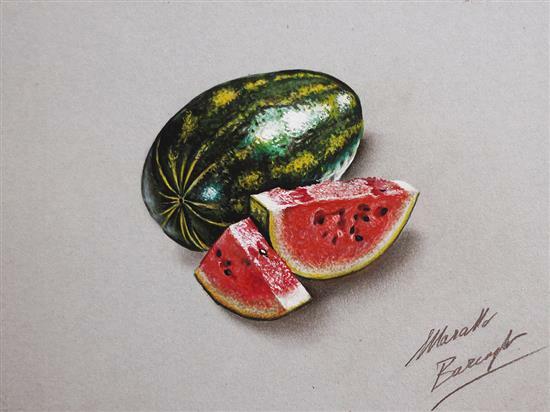 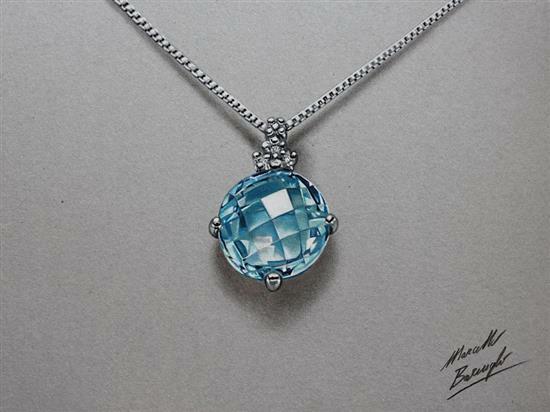 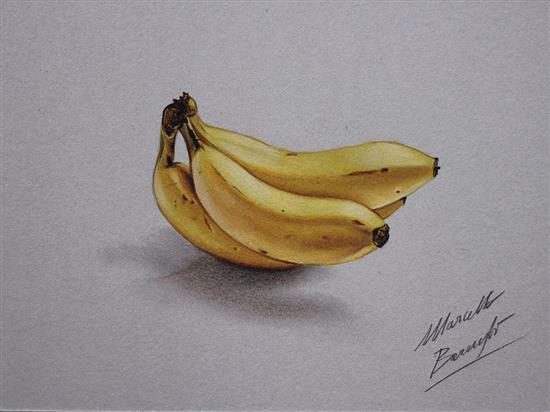 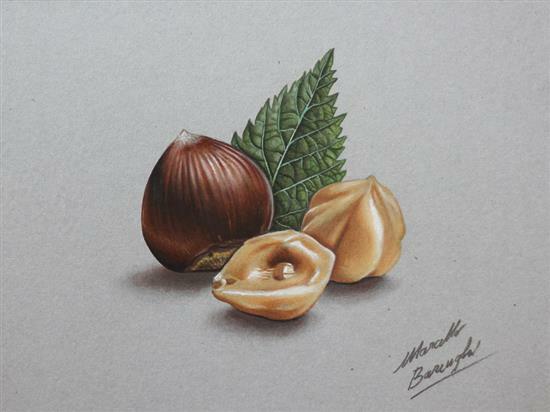 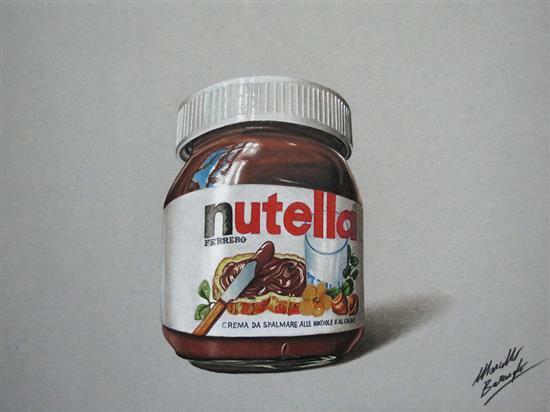 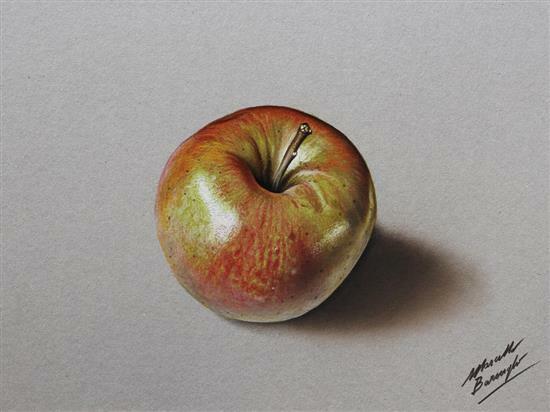 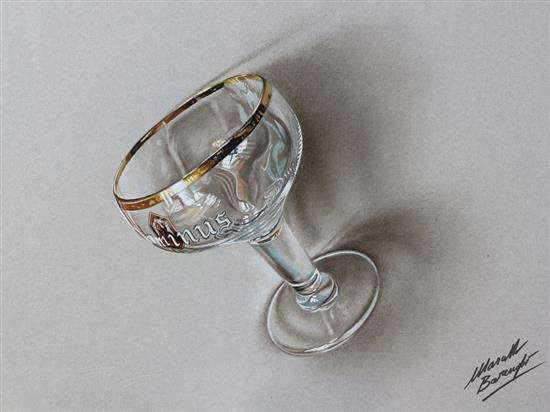 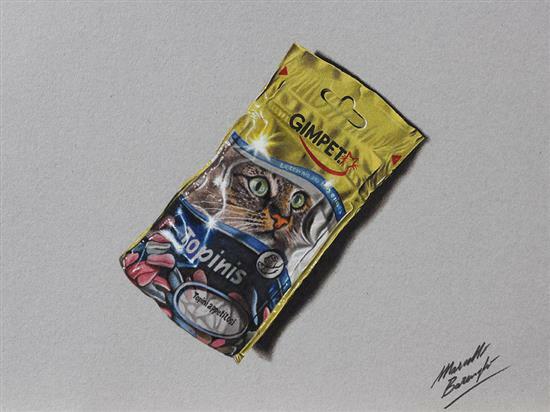 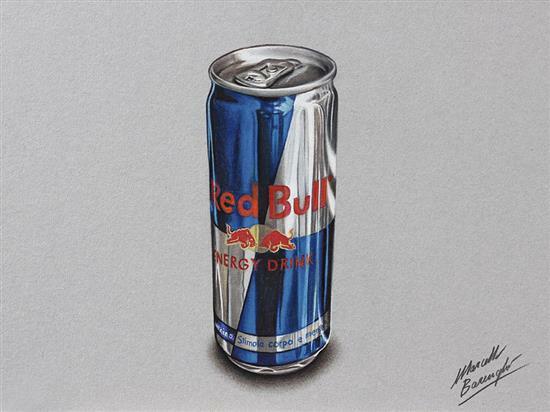 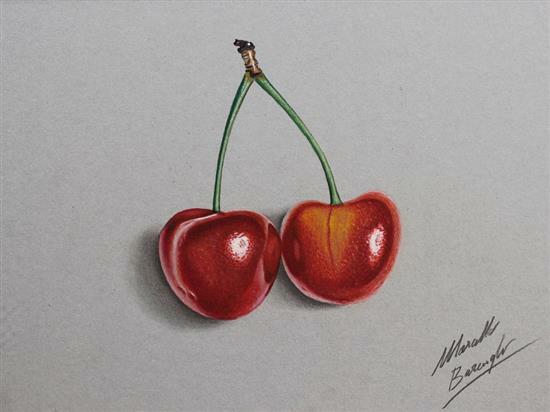 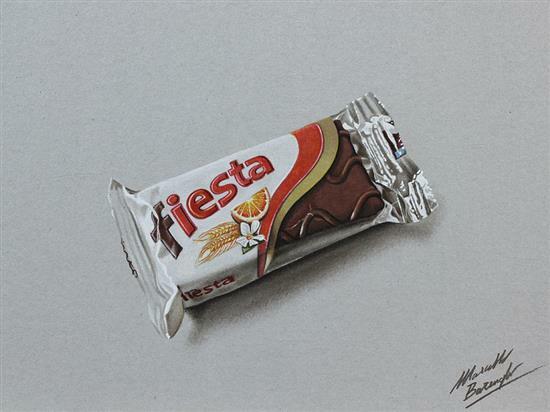 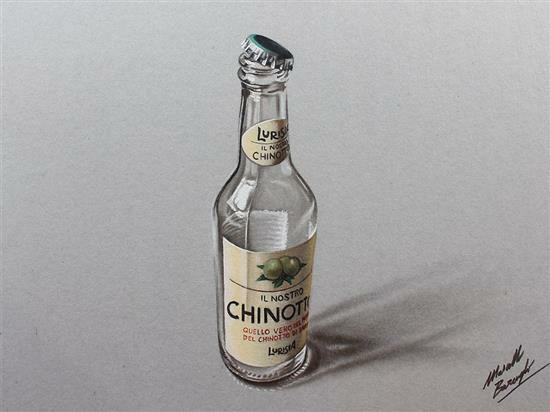 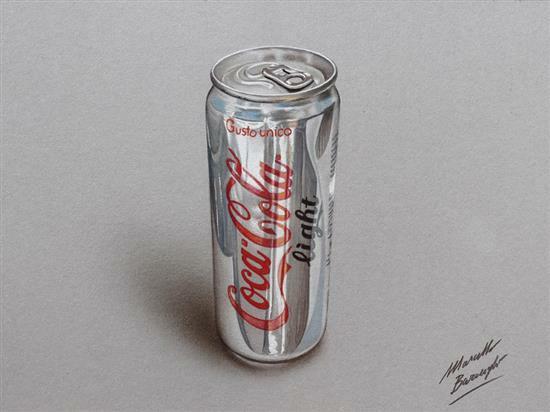 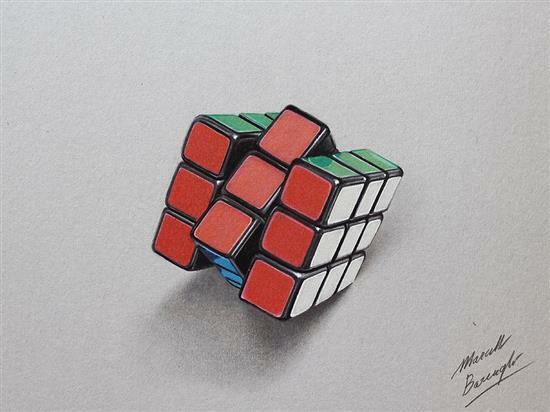 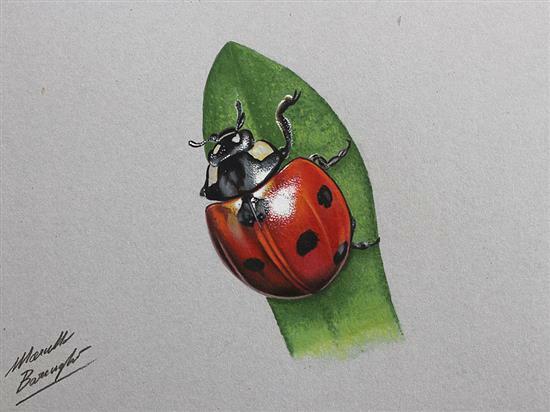 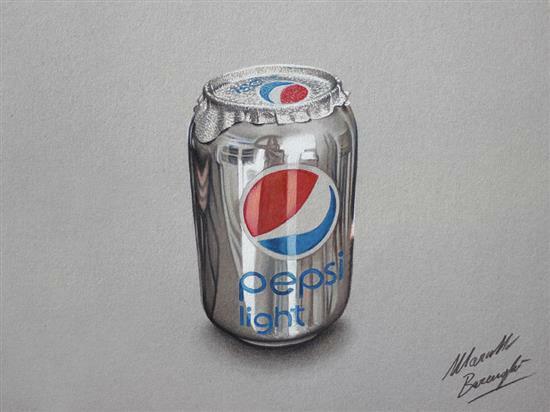 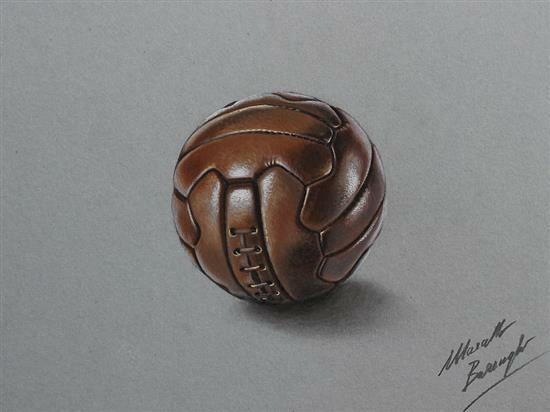 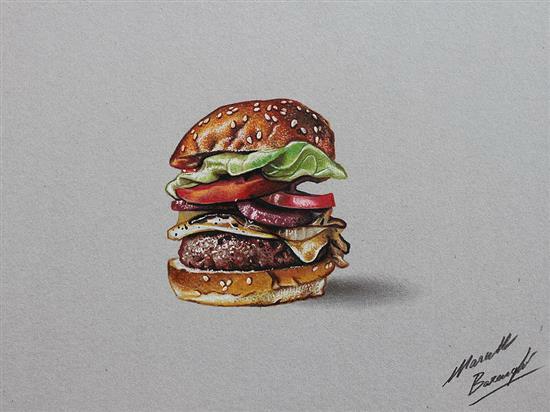 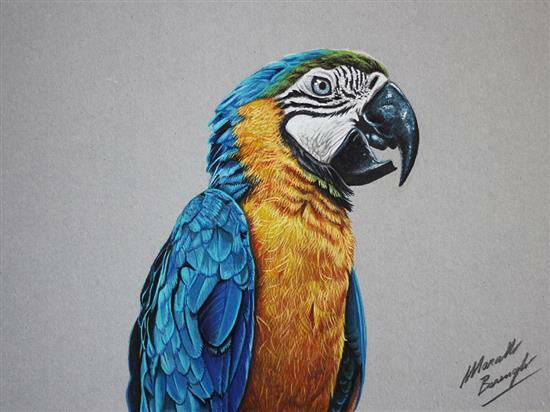 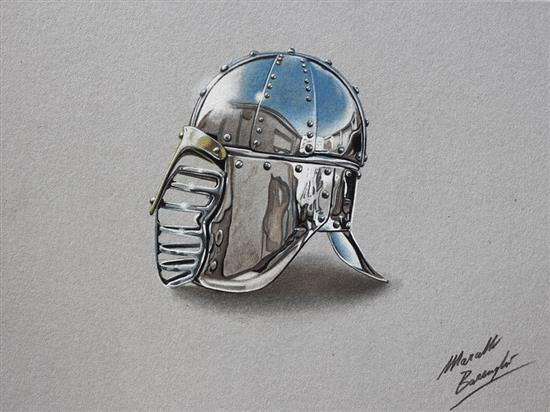 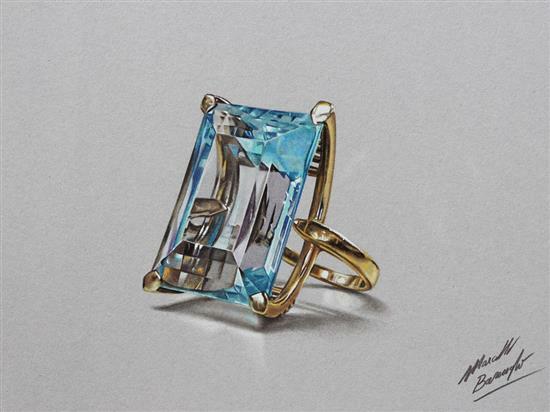 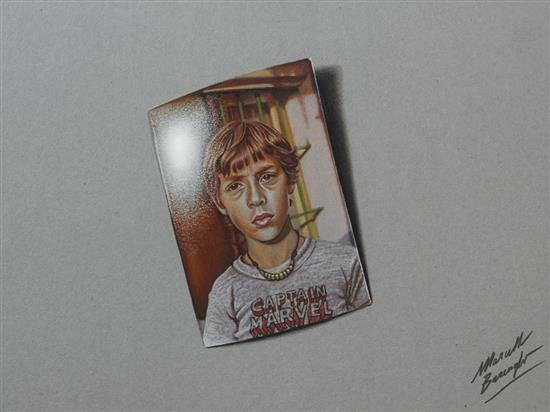 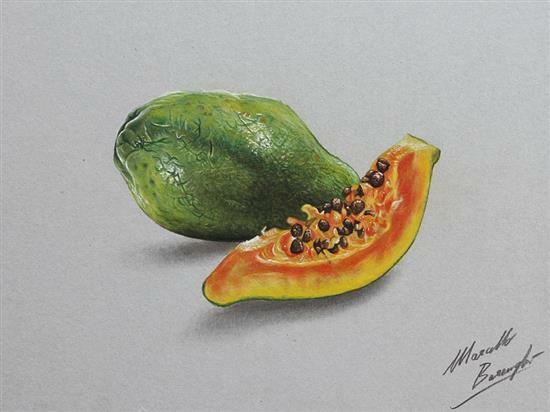 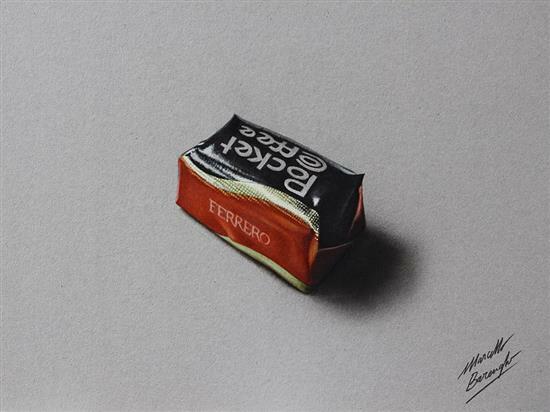 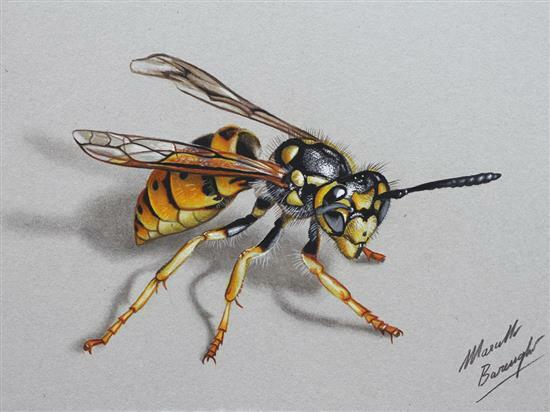 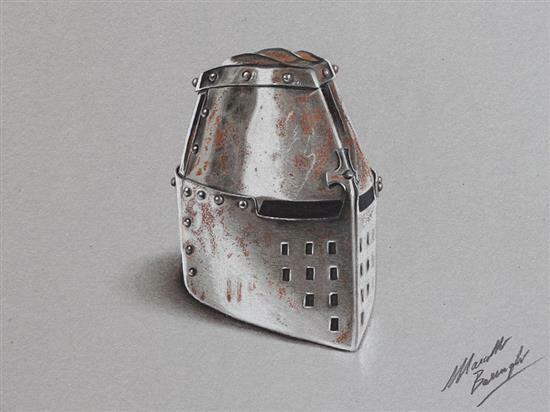 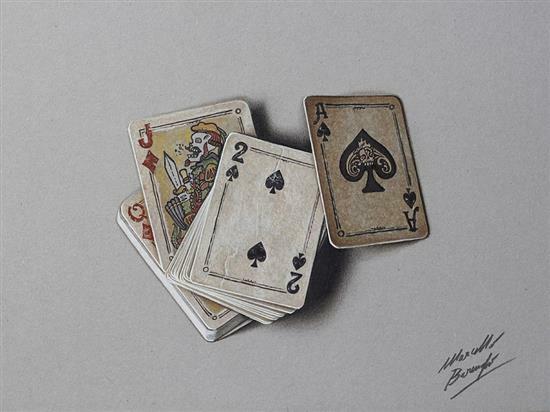 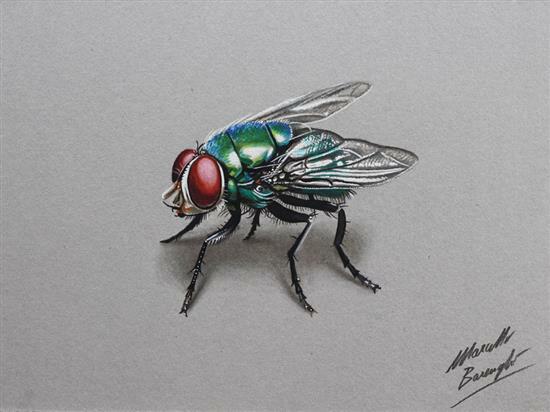 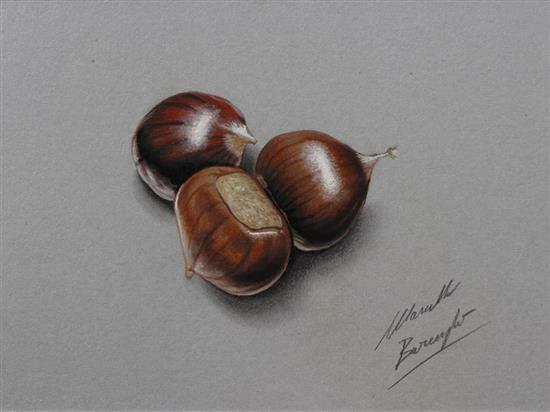 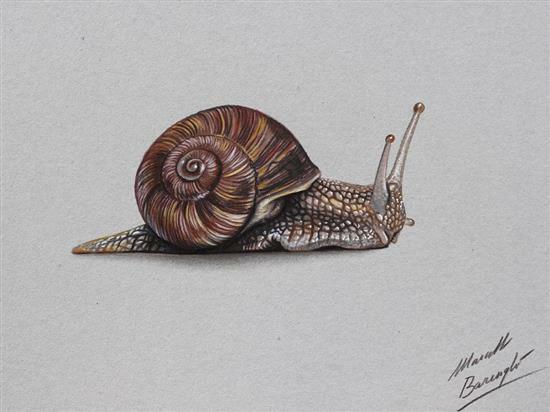 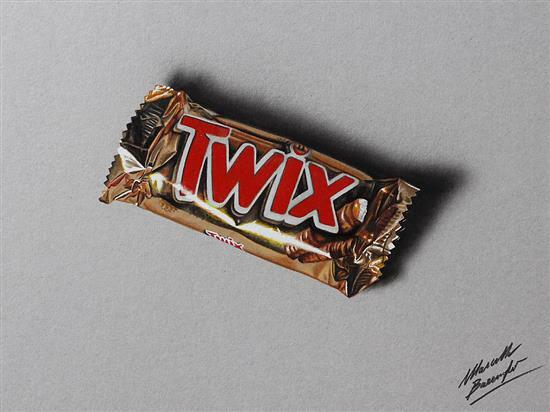 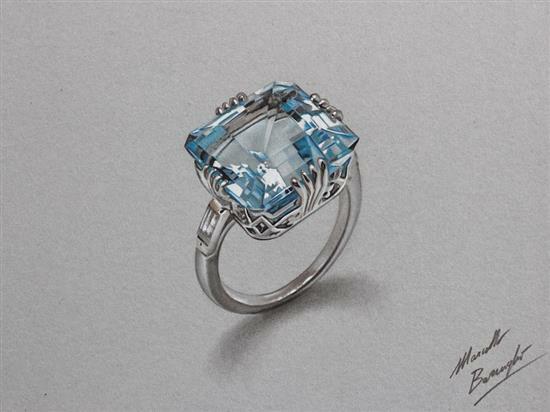 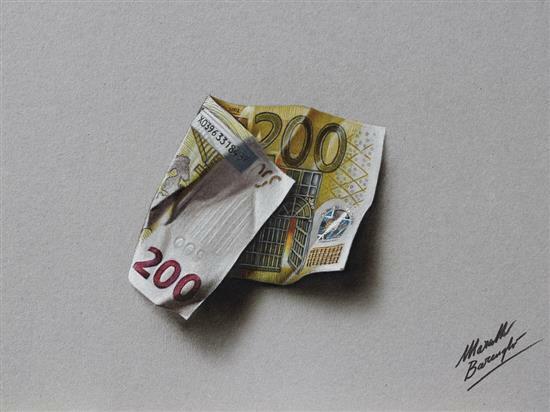 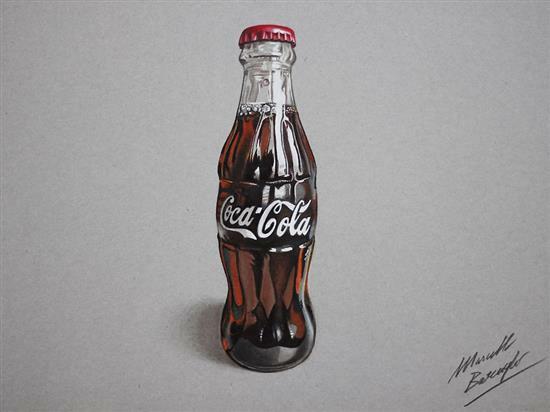 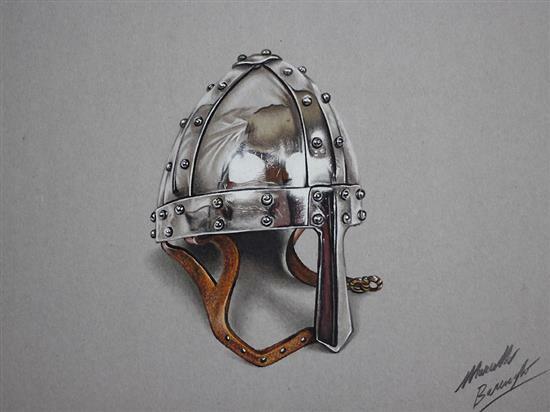 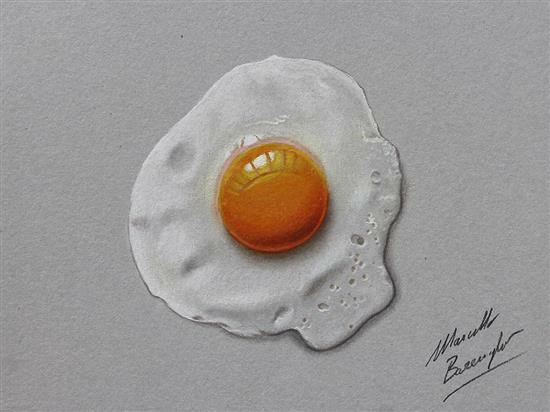 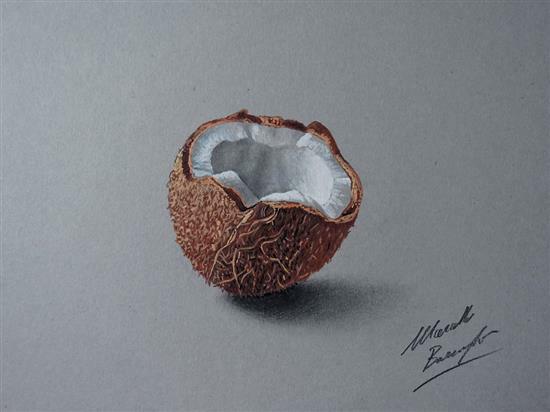 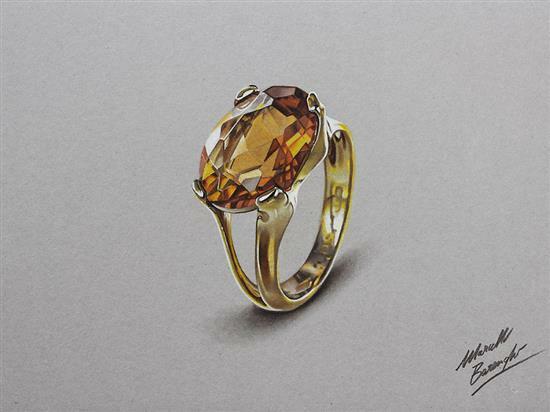 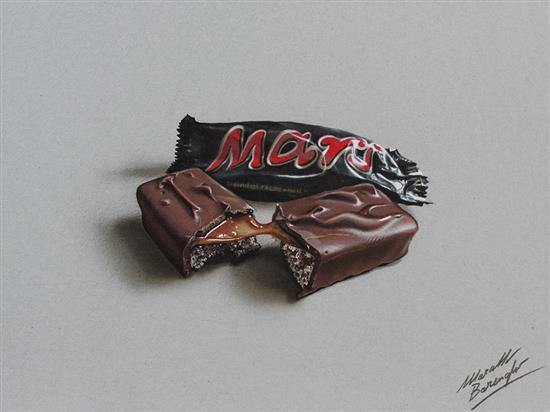 Today I am coming along with 100+ realistic colored pencil drawings by Marcello Barenghi. 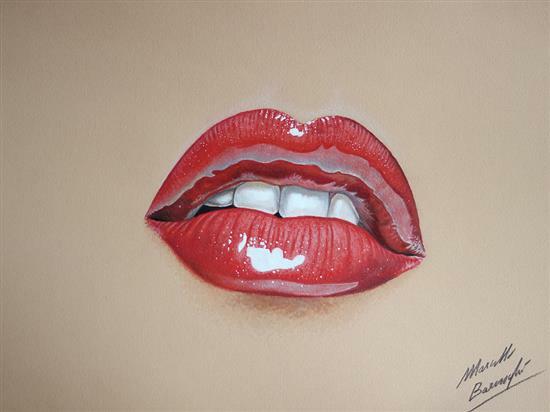 I was so unwavering to put forward his assortment of “true art” in front of you. 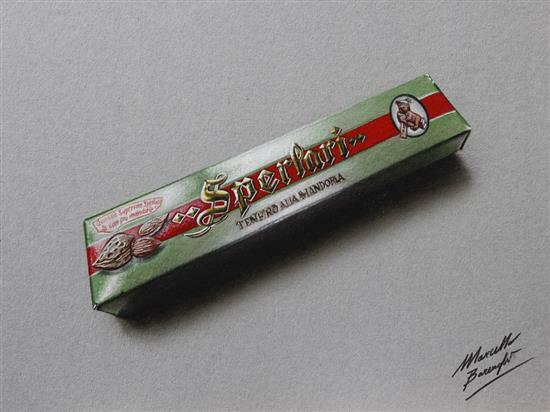 He is a traditional artist who belongs to Italy and works like a magician on the sketchbook. 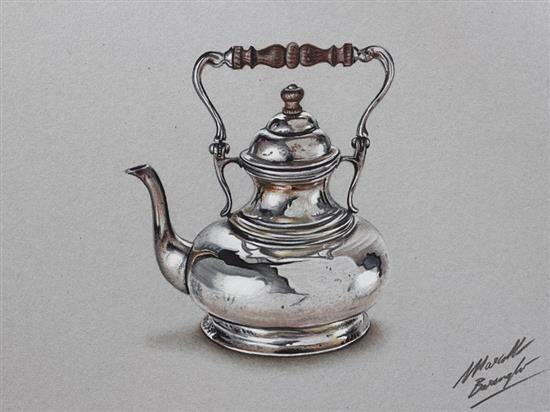 The drawings made by him seem to be totally beyond imagination and closest to reality, the way he draws an object on the sketchbook; it looks more like tangible thing which can be felt and touched in the same way. 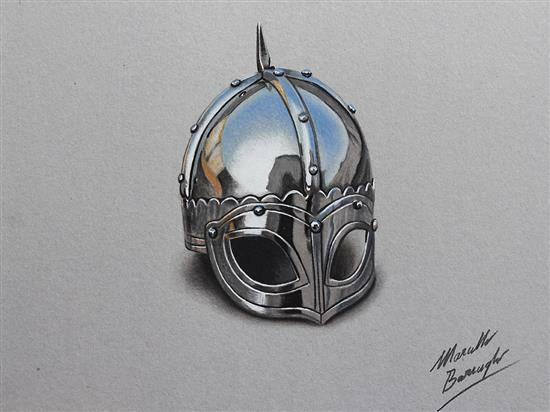 His drawings are very thorough and comprehensive in their very appearance, his epic art would make you speechless. 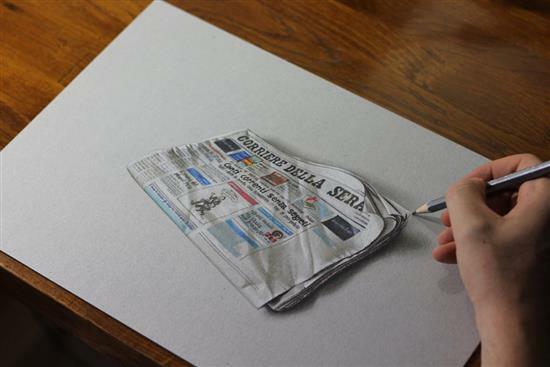 Such jaw dropping sketching could be drawn like this, no one has ever wondered it that way. 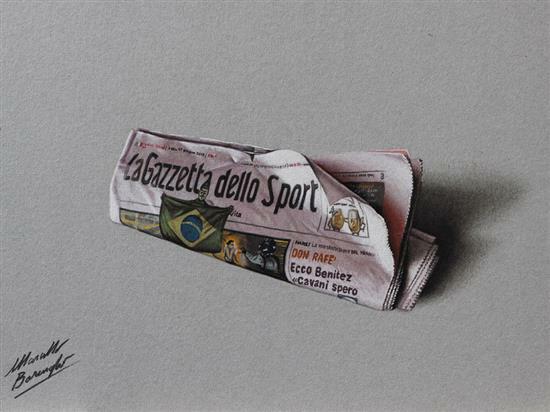 The objects are popping out and almost bulged on the paper like a marvel. 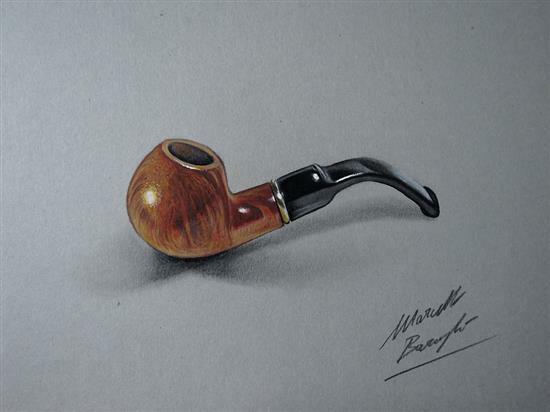 He is not insane but an art enthusiast we should seek inspiration from; you must not wait any longer, take a quick glance.